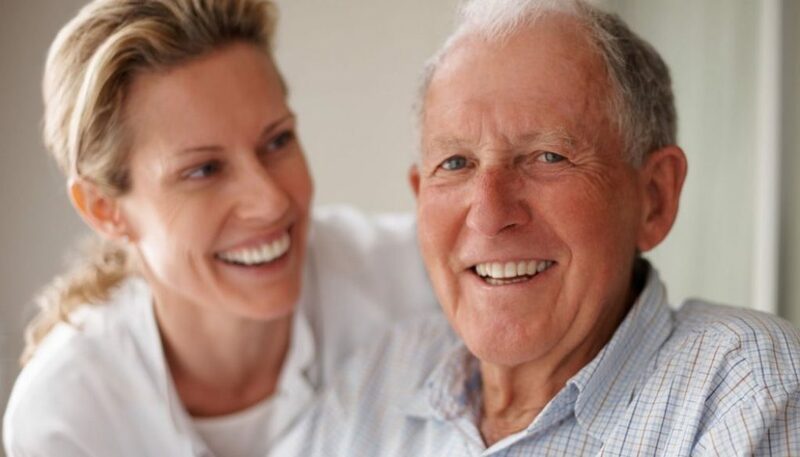 Dentist at Home – For Seniors in Östermalm and Stockholm City – Book now! VivBon offers home dentists along with AMA Dental mobile dental care at home for our customers. We offer excellence in dental care for seniors and patients in need of extra support. AMA dental performs almost all kinds of treatments that are otherwise offered at a physical clinic. For the best possible dental care, we always use the latest technology. The service is free for 85+ or those with a dental certificate.